Over the last few months, IBM has been talking to educators around the world in preparation for a whitepaper, ‘Personalized education: From curriculum to career with cognitive systems’. Our view is that the future reality of education will be a more bite-sized and personalized experience and crafted from emerging digital services. 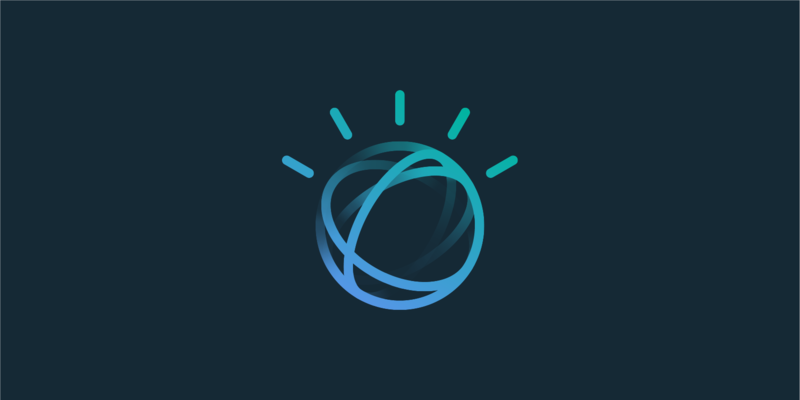 These services – when hooked into cognitive systems (such as IBM Watson) – will create a massive leap forward for the industry, benefiting both education professionals and students alike. a category of technologies that uses natural language processing and machine learning to enable people and machines to interact more naturally to extend and magnify human expertise and cognition. These systems will learn and interact to provide expert assistance to scientists, engineers, lawyers, and other professionals in a fraction of the time it now takes. The idea of personalized learning (sometimes referred to as adaptive learning or differentiated learning) is by no means new. In fact, in the physical world this simply means a one-to-one tutorship between teacher and student. However, this model is not practical nor is it cost effective. What if a ‘system’ could perform a similar task? What if a ‘system’ could understand the learner, recognize where they are failing to grasp a concept and knowing all possible learning options can direct their learning pathway accordingly? In a one-to-one setting, this is meat and drink to an experienced teacher as they draw on their years of experience and skills to explain topics in a variety of ways. But in a class of 30 students, there is a wide array of abilities and there are simply too many variables and too little time for a personalized approach. Invariably, a ‘personalization proxy’ takes place whereby the teacher differentiates student abilities along a bell curve, effectively teaching to 3 or 4 cohorts of varying aptitudes. This is not ideal, and the problem is further exacerbated because learning is sequential. If a student fails to ‘get’ algebra 101, there is little hope they will ever come to terms with simultaneous equations. What if a cognitive system could support a teacher to prevent such learning road blocks for each and every child? Digital services and apps are already on the fringe of personalized learning and we see anecdotal evidence that they can help transform the learning experience. For instance, various mobile language apps are springing up and helping millions of students learn a foreign language in ways that are deeply immersive, engaging and personalized. These programs utilize algorithms to adapt learning pathways. And a recent trial of a math(s) app created for children in Malawi saw that in just 6 weeks students made the equivalent progress of 12 to 18 months of traditional teaching methods. When the trial was re-created in the UK, it proved to be just as effective. You might ask: ‘So, are schools set to close their gates and our kids taught at home by robo-teachers?’ This is just one of the many popular AI doomsday narratives circulating today, foretelling of significant job losses as ‘the machine’ increasingly usurps mankind from the workplace. This is not our view. Across industries and professions we believe there will be an increasing marriage of man and machine in how work gets done that will be complementary in nature. There is a heart and soul to the teaching profession that will never be replaced by an algorithm. At IBM, we subscribe to the view that man plus machine is greater than either on their own. In our paper, you can find out more about what we learned from our discussions with educators and how IBM Watson partners such as Cognotion, Symscribe and Mari are transforming the industry. The bottom line is that cognitive systems will increasingly be embedded in digital services and apps and will dramatically improve learning efficacy through personalized learning. 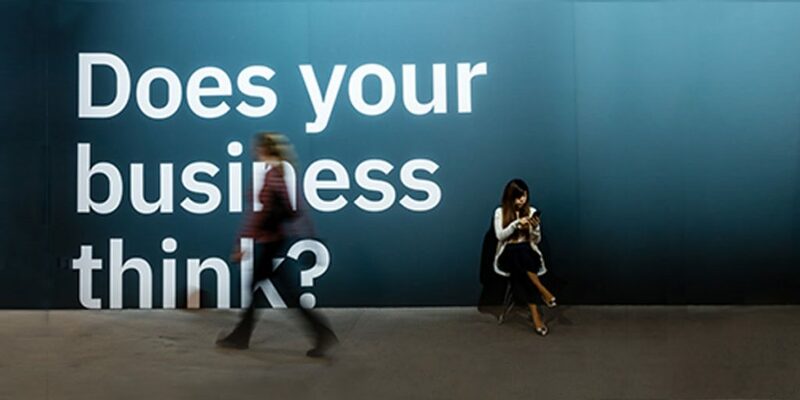 Think 2019 offered 2,000+ sessions, labs and certifications centered around AI technology. 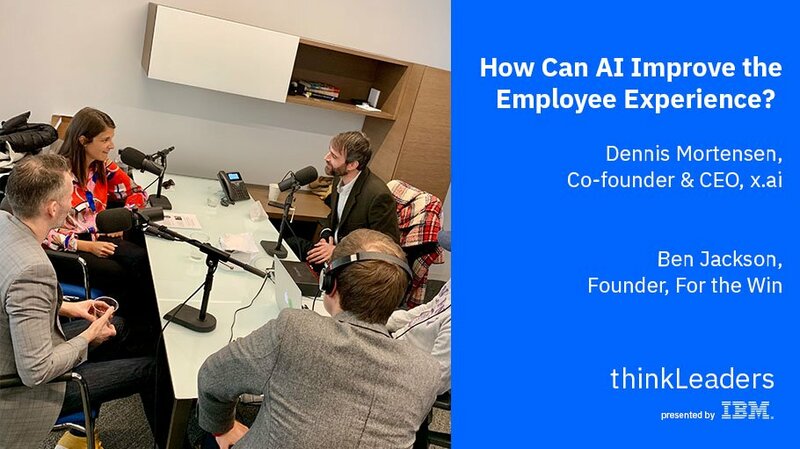 The biggest question for attendees centered around how artificial intelligence can drive your business. We’ve taken a deep dive into the topic to help answer the most pressing question about AI. We’ll be announcing a number of changes to the Watson Visual Recognition service at Think 2018, IBM’s flagship conference, on March 19-22. These updates will include new feature capabilities, developer tools and improvements to user experience.